Belladonna AT – Imagination meets reality! Quality is an undeniable trait that can be seen from a mile away but more appreciated up close. To be of high quality, one must meet or go beyond the breed standards as well as have a remarkable pedigree to match. With her exquisite type, luxurious long neck, finely shaped head that tapers into a refined muzzle, well balanced body, showy presence and captivating attitude, Belladonna AT is the living personification of quality. Now a phenotype of such beauty can only be brought to life by a pedigree that is filled to the brim with quality individuals. 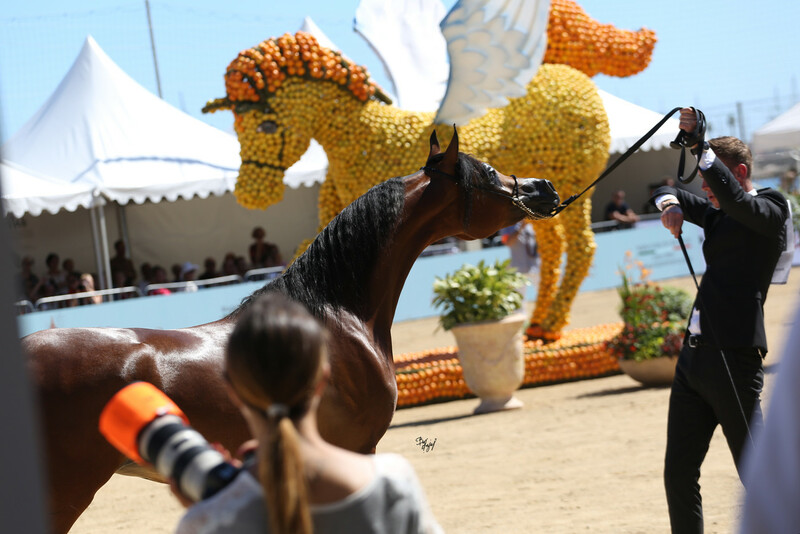 Belladonna AT is sired by World Champion Wadee Al Shaqab, whose sire and grand sire, Marwan Al Shaqab and Gazal Al Shaqab respectively, are living legends with an impact that is respected, appreciated and unequaled around the world. 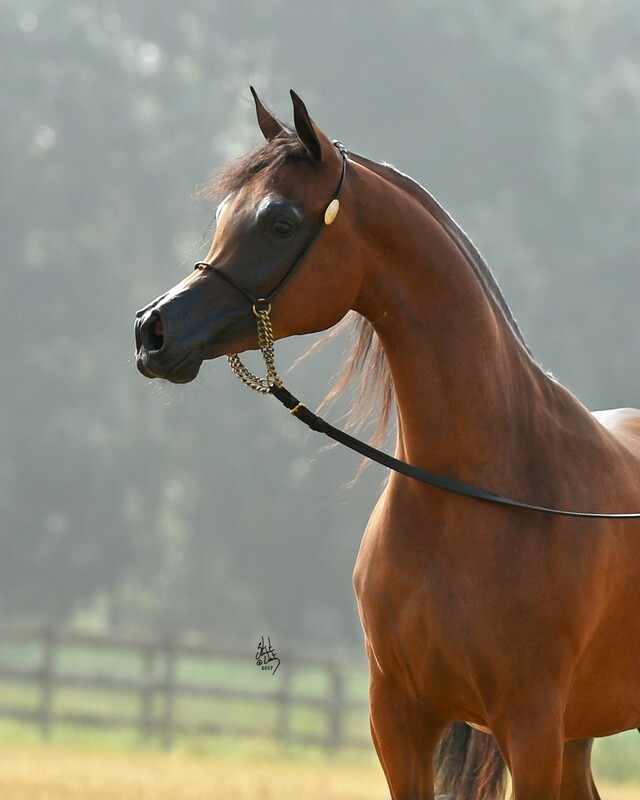 Wadee Al Shaqab’s dam is the champion producing mare – OFW Mishaahl, who is a daughter of Canadian National Champion Mishaah. 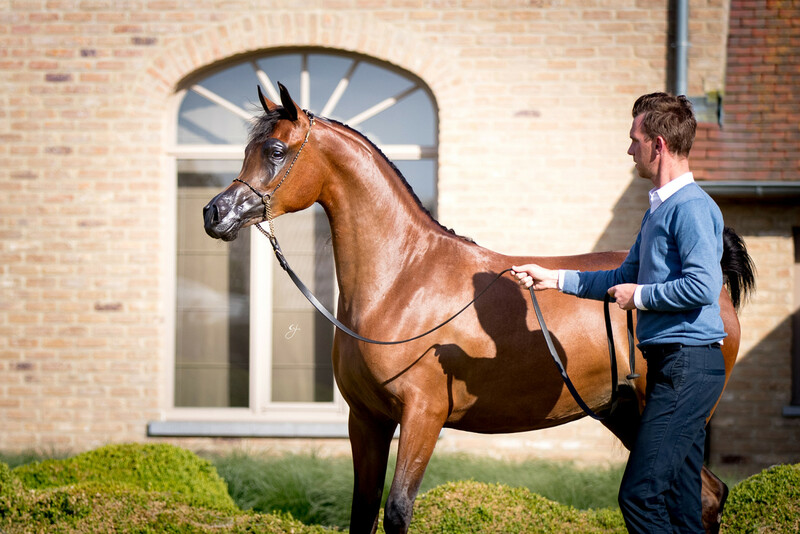 Wadee Al Shaqab brings a staggering total of 7 crosses to the immortal Bask++ – all of which strengthen and heighten the amount of quality that this young princess possesses. 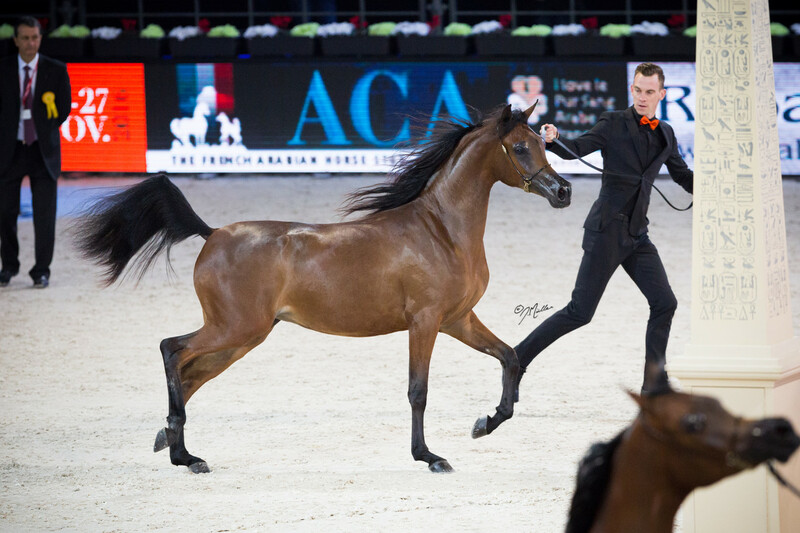 With four crosses to the aristocratic queen Estopa and two to the breed legend El Shaklan, Belladonna’s dam Om El Bellatrix, adds even more layers of Spanish beauty and intense quality, all of which culminates in a pedigree that is bursting at the seams with top of the range quality, powerful influence and revered bloodlines. A high level of both external and internal quality goes hand in hand with show ring success and even though Belladonna AT is a newcomer to this department, she isn’t backing down. 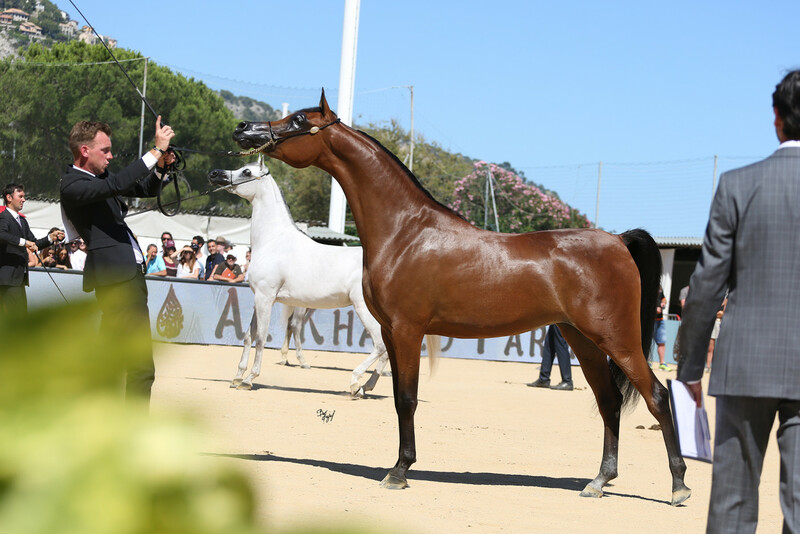 Having won the 2016 Qatar International Gold Yearling Filly title, Belladonna AT has not only proven that her quality is one that is able to thrust her into the realm of success but she has also given the world a reason to keep their eyes fixed on the Al Thumama program – a program where quality rules the roost.